With temperatures rising steadily, it’s time to consider the necessity of using your home’s air conditioner. Before turning it on for the first time this year, it’s important to have it cleaned by a professional to ensure that it works optimally. A dirty air conditioner pollutes the air quality in a home, causing respiratory problems for occupants. It also raises home energy costs because it doesn’t do the job it’s meant to do because of the dirt, dust, and dander that has built up in the unit while it remained unused. Air conditioner maintenance is highly recommended this time of year because it prolongs the life expectancy of the unit while creating a safe and clean home environment for everyone to enjoy. Having an air conditioning service come out to clean and maintain your AC before the first big heat wave occurs is highly recommended. That way, if there are potential issues with the unit, they can be addressed before temperatures soar and you need to turn it on for the season. 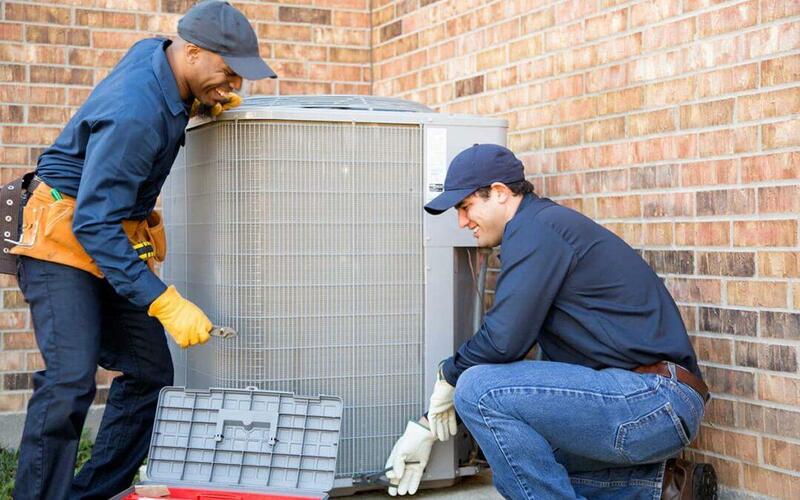 Air conditioner service is imperative for keeping your unit in good working order. Knowing which company to work with takes research but once a relationship is established, you’ll be able to call on an air conditioner expert any time day or night to help you with your air conditioner. You’ll know what to expect in terms of quality and expertise because you’ll have worked with the company in the past. Don’t let another day pass by without having an air conditioning service expert come out and clean your AC for you right away. If you’ve just purchased a unit, air conditioner installation is of utmost importance because you’re going to need to cool down your residence. Getting the AC in place inside or outside of your home prepares you for future high temps.